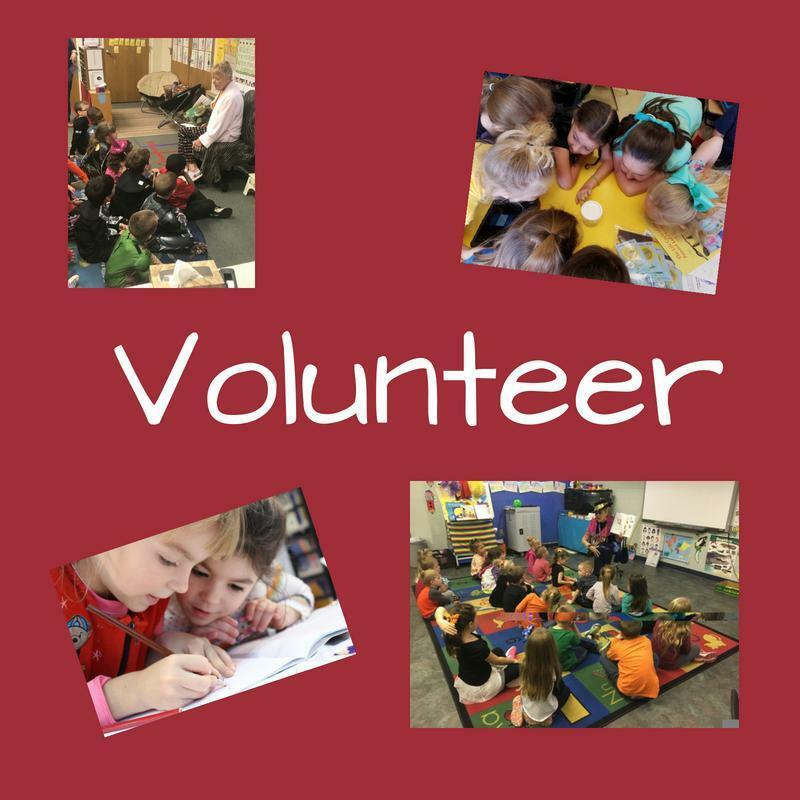 Henderson County Schools volunteers are parents, guardians, grandparents, students, senior citizens and interested members of the community who care about children and want to help the school. They can be found in schools doing a variety of things - typing, tutoring, listening, reading, sharing a hobby; the possibilities are unlimited. Volunteers support the professional staff in providing services for students. Volunteers must not be used to replace the professional staff. A volunteer always works under the direction and supervision of a teacher or other professional members of the school staff. A volunteer is never considered a substitute for a member of the school staff. A volunteer is never expected to perform professional services. The teacher is always responsible for the content and technique. The use of the volunteer should be at the discretion of the teacher. Cindy Williams, Public Relations Officer. For more information about volunteering with Henderson County Schools, contact Cindy Williams at 270-831-8729 or via email at cindy.williams@henderson.kyschools.us. 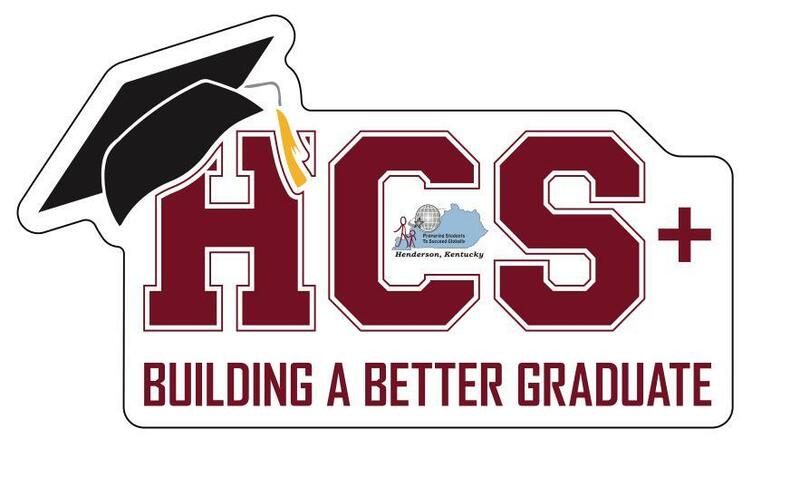 Henderson County High School Senior Projects will be presented on April 24 – May 8, 2019. Volunteers are needed to help score the projects. Volunteers can register online by CLICKING HERE to review the schedule to select an available time slot(s). Volunteers need to arrive at least ten minutes prior to scheduled time(s) and park in the front parking lot. If arriving before 8:00 a.m., please use the Garden Mile Road/Colonel Stadium entrance and proceed to the front of the building. All visitors must use the front entrance. Please bring driver’s license/identification card when signing in. 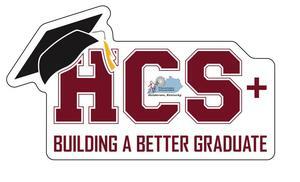 Thank you for supporting Henderson County High School and this extraordinary opportunity to build better graduates. If you do not have access to our website or for more information, please feel free to contact Cindy Williams, Public Relations Officer at 270.831.5000, ext. 11229.